We have an established relationship with our printers and negotiate the best price for all our products. This saving is passed directly to you. 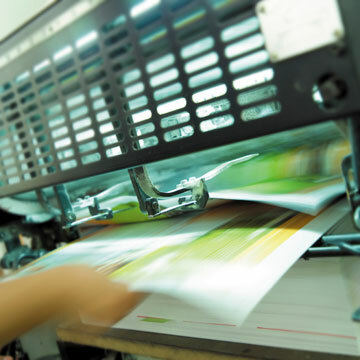 Should you need anything printed (flyers, leaflets, posters, business cards, etc) we offer one of the cheapest printing in the country, please contact us for more information.